Once again thanks to Netnod we invite our participants to a social after the first day of the conference. The social will feature food and drinks, and a relaxing atmosphere to talk to your peers. 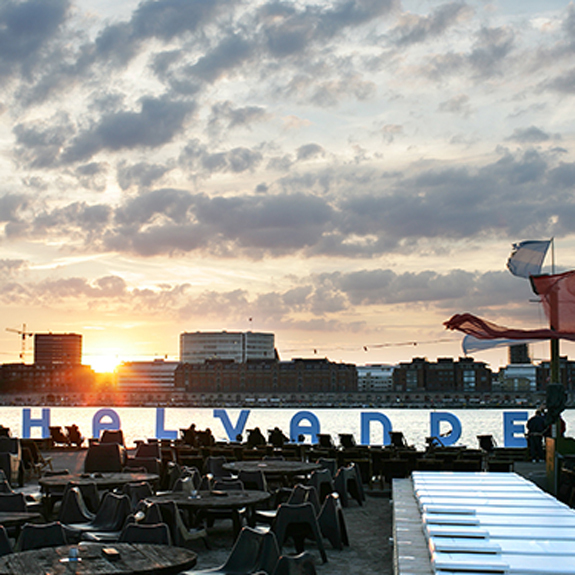 The social will be held at Halvandet - a trendy waterside restaurant and event space. Don't worry, the social will be inside. Busses will take you to the social after the program, and there will be shuttle service to the hotel from around 22:00.